Col McIntyre, of McIntyre Property, says a set of solid principles holds his team in good stead. Photos: Supplied. The property market is crowded, with competition stiff and many jockeying for position, but that doesn’t phase Col McIntyre one little bit. You see, Col has the courage of his convictions and knows that he and his team operate with a set of solid principles that hold them in good stead. Col was in real estate for nearly a decade before he took the plunge and opened McIntyre Property in 2007. He carved out a career in the industry after spending more than eight years working as a butcher in Wagga, then in New Zealand for one and a half years and in Canberra for another two. After working for other real estate companies, including here in Canberra, Col once more got to thinking. Col McIntyre holds multiple awards, including Sales Agent of the Year, a title he has won more than once. Going from butchery to real estate is one thing. Jo came at the industry after working as a dental hygienist for more than 12 years. Being the agency’s Managing Director is definitely a change from looking after teeth, but Jo thrives on being involved with property management accounts and settlements at McIntyre. Today, the McIntyre Property team has more than 20 sales agents and property managers. The company has picked up several awards along the way, from the Real Estate Industry ACT, and stretching back as far as the first year Col swung the doors open for business. 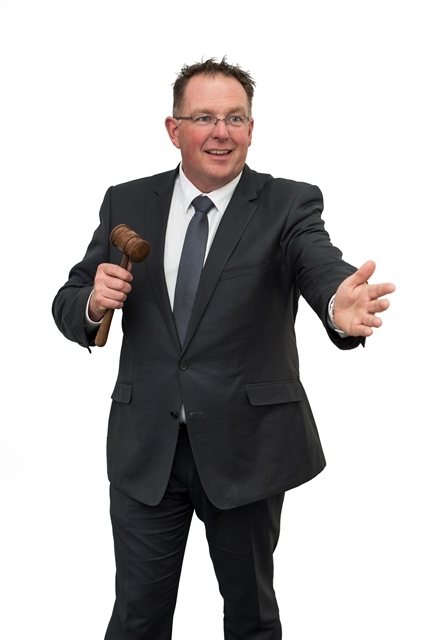 Accolades over the past three years alone include “Property Management Team of the Year 2018”, “Sales Agent of the Year 2017” (Col McIntyre), “Sales Agent of the Year 2016” (Col McIntyre), “Rookie of the Year 2016” and “Medium Residential Agency of the Year 2015”. While the general services McIntyre Property offers may be typical of the industry, there are important service attributes that make the company stand out in the field. For vendors, one important difference is the company structure and way of selling. 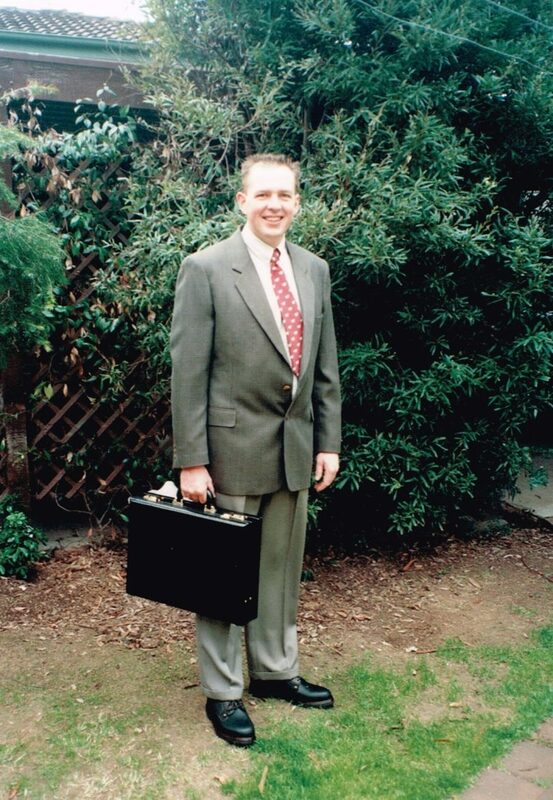 Even as a young real estate agent, Col McIntyre has always been dedicated to clients. On the property management side, Col is fiercely protective of making sure owners and renters are also well taken care of. Instead of being in charge of both sales and property management teams, Col has put in place a full-time manager who handles the rentals team while he focuses on the sales team. The McIntyre Property team are proud members of their community. This is far from token – it’s a philosophy deeply embedded in the organisation’s culture. 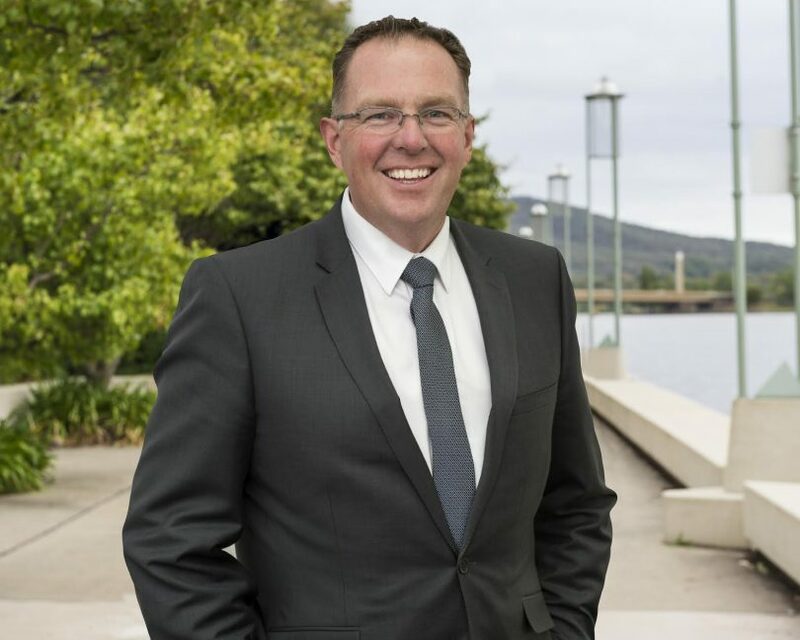 McIntyre Property has three offices, covering South Canberra, Tuggeranong and North Canberra. “Our entire team are trained to put people first and properties second,” says Col.